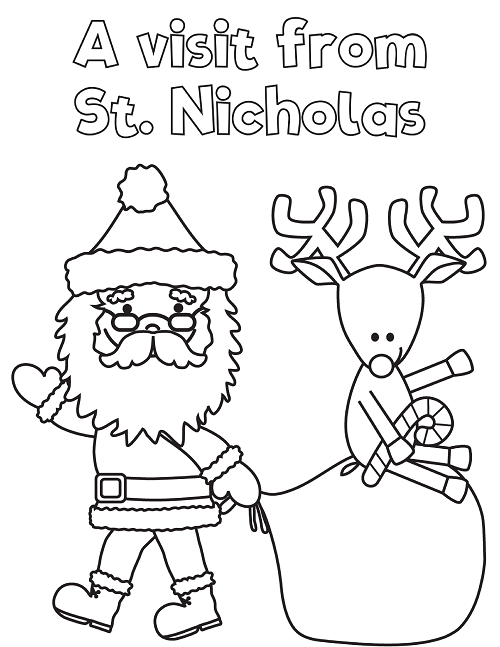 This year during school break, you can easily grab our Printable Christmas Games Coloring Workbook to keep your kids busy! With fun games, coloring sheets, and puzzles all in a simple to print booklet, this is a great addition to your holiday games for kids. Whether you print this great workbook out and tuck into their stocking, or you use it as a way to keep kids busy during holiday breaks doesn't matter. No matter how you use it, these great holiday-themed games and coloring pages are tons of fun. 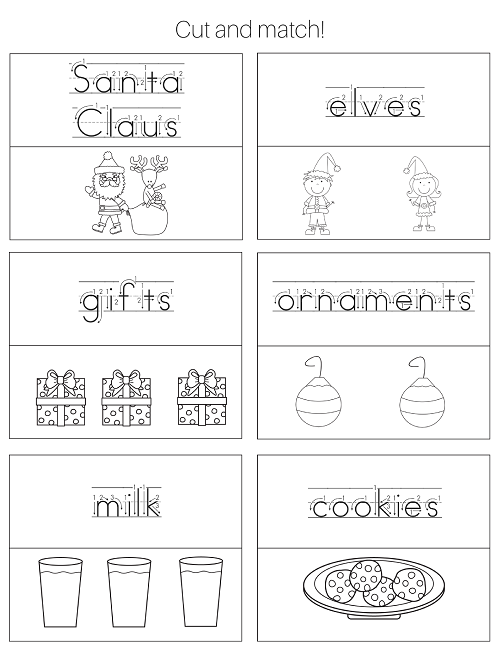 Below, you'll find some of our favorite ways to use printable Christmas games and worksheets like these. Every family has the kids table at holiday dinners. This table can be boring for the children stuck there, but it doesn't have to be. You can print these sheets out and place around the table alongside some crayons for kids to complete while they wait for dinner. It may also be nice to add to a simple folder and decorate the folder with each child's name. I love adding these Jumbo Delta Triangular Pencils for the younger kids to use. You can also grab classic finger paints, watercolors, or just a nice big box of Crayola crayons! We all know how hard it is to keep kids occupied over winter break. Tackle the boredom by grabbing this printable Christmas games workbook and have on hand for the kids to have a project to complete each day. Choose a picture or game, and hand out during quiet time so they can use this to have fun, beat boredom, and learn. Instead of buying a coloring book, you print this one and add to your own poly pocket folder. Next, you just need to label the front with a cute embellishment or their name written in permanent marker. You can roll it and place it in their stocking, or have it sitting under the tree alongside paints, crayons or colored pencils. 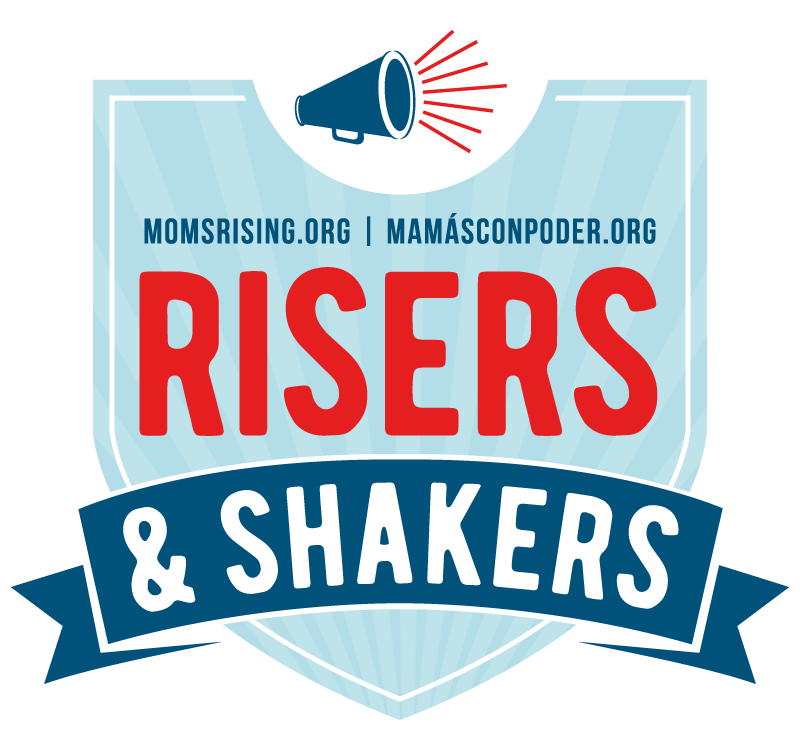 If you are are a room Mom, or just have holiday gifts or prizes to go to the classroom for their holiday party, this is a great addition. You can easily print these out, and add to the poly pocket folder like mentioned above or just staple together and give to the kids. This is just a fun option to add to your kid's classroom holiday parties this year. Perhaps our favorite idea for this printable Christmas games workbook is to use it in your homeschool classroom. You can build a fun unit study around things like snow, holiday traditions, or even candy canes. This is just another great activity to teach with and have fun using. 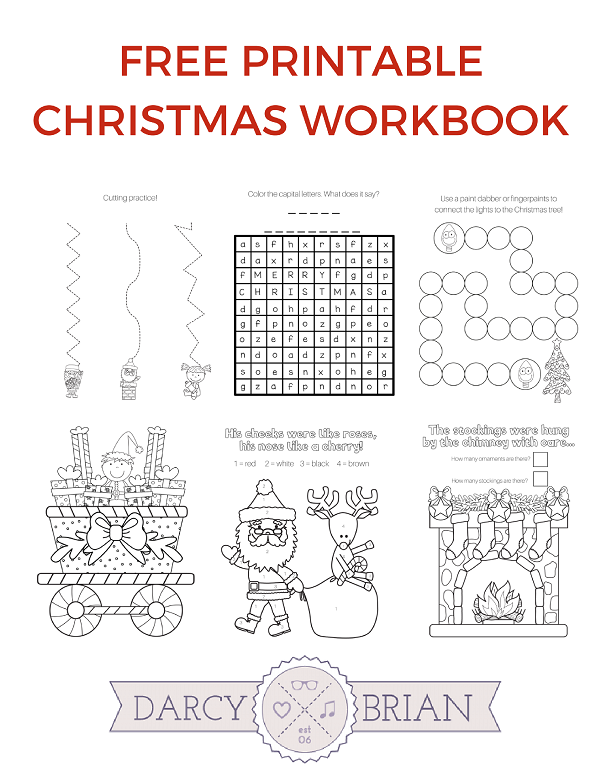 Download your Printable Christmas Workbook! As you can see, this is a great easy to use printable option. Whether you want it for the printable Christmas games, or just as a holiday coloring sheet, it is a great idea to use this for your kids during the busy holiday season.